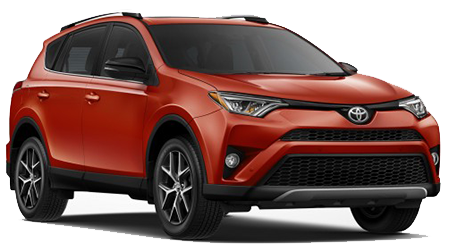 Have you been searching for a sporty vehicle that is as versatile as it is fuel-efficient? If so, then you have got to see the Honda CR-V. The CR-V has been one of America's favorite compact crossovers for, well, long before the term 'compact crossover' even existed. 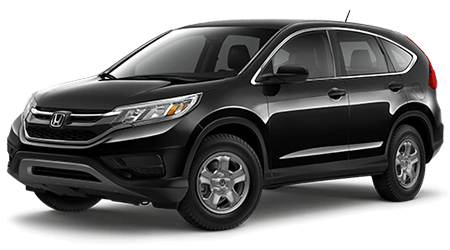 The 2016 CR-V features all of the high-tech features that you expect from any Honda sedan, but with the added benefit of a spacious hatch and available AWD. Lodi Honda, serving the communities near Stockton, Elk Grove, Sacramento, and The San Joaquin Valley, invites local drivers to visit our Lodi, CA showroom to explore and test drive the stylish and affordable 2016 Honda CR-V.
To test drive the Honda CR-V compact crossover near the cities of Stockton, Elk Grove, Sacramento, and The San Joaquin Valley, visit Lodi Honda, located at 1700 S Cherokee Ln, in Lodi, CA.